We value all our customers second to none. Should you have any technical difficulty or enquiries you can ring up and talk to one of our in house engineers between 9am - 5pm. 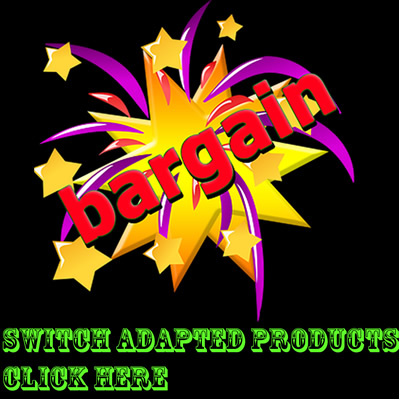 Most of our products come with a one year manufacturer warranty apart from switch adapted toys, these have a warranty for 90 days only. All products undergo vigorous in house testing before being dispatched to our customers. However if any item is found to be faulty the item must be returned to ILT within 9 days of dispatch. Once received we will then replace the goods. Please note ILT will only accept goods back if the product is faulty if a product cannot be repaired a credit note will be issued. or phone:- (+44) 01733 705674 or 07854 328440 between 9am - 5pm.